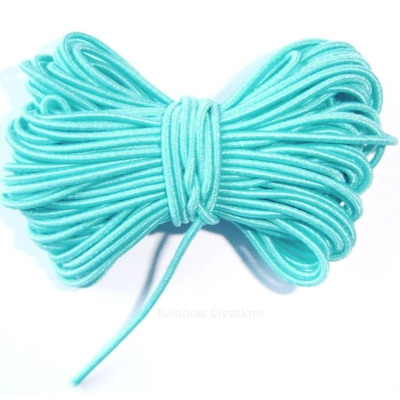 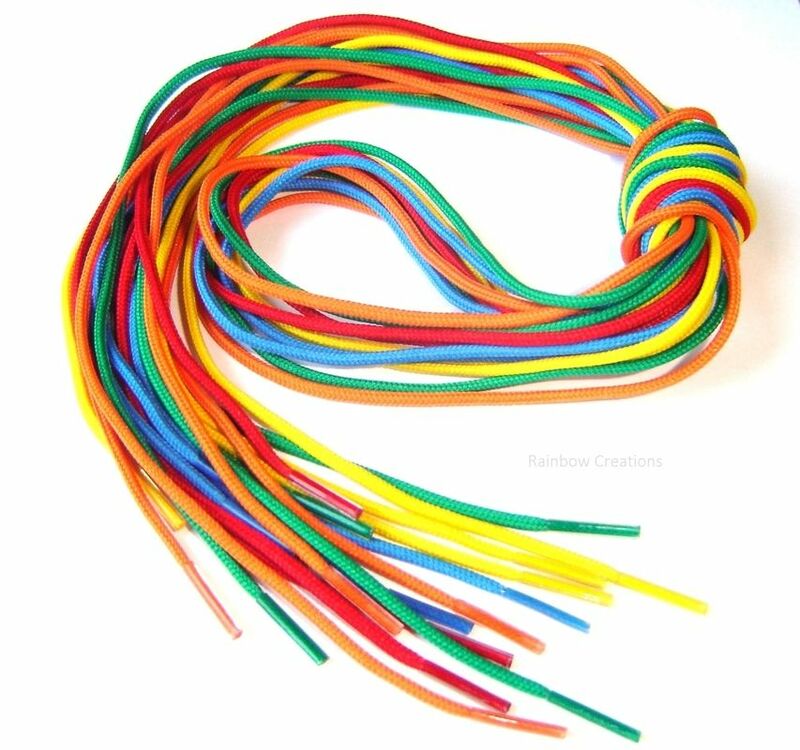 Ten metres of turquoise coloured elastic cord which is suitable for beading activities and crafts. 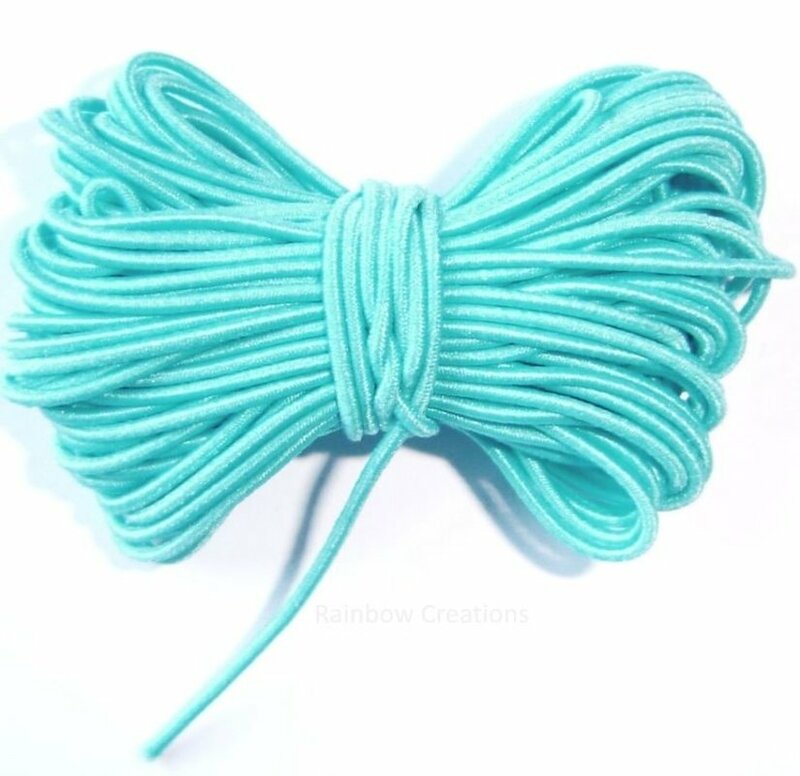 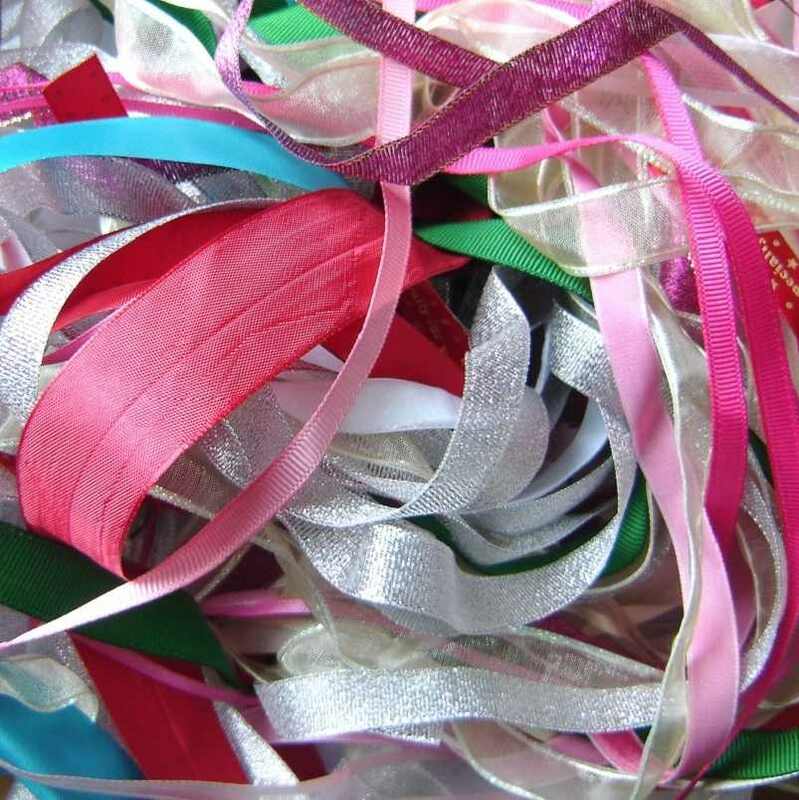 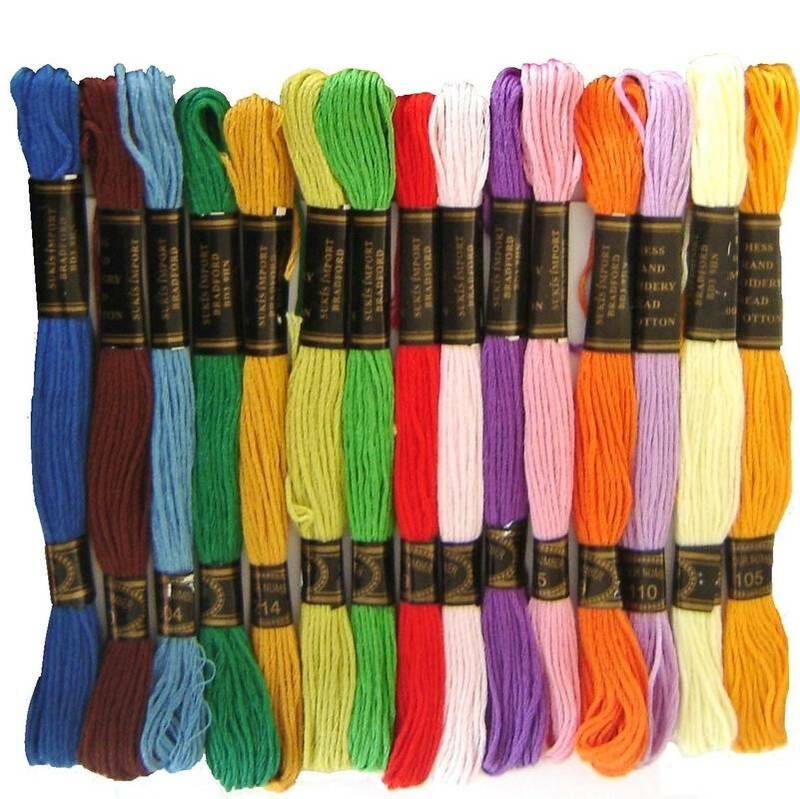 This is round elastic is easy to thread to make stretch bracelets, hair bobbles or to use for children's crafts. 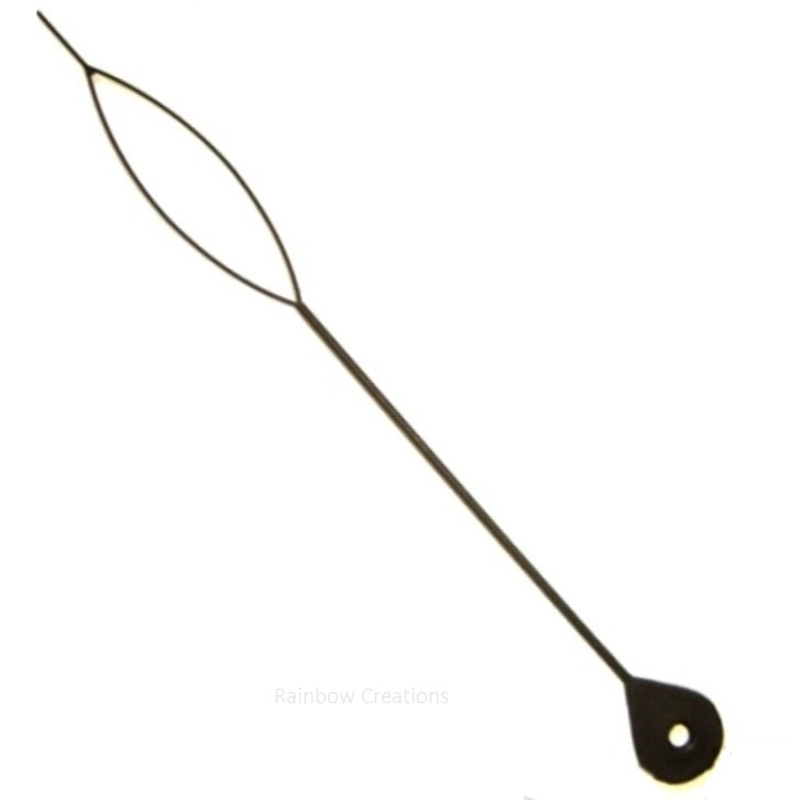 It is great for small hands to use as it is firm to hold.